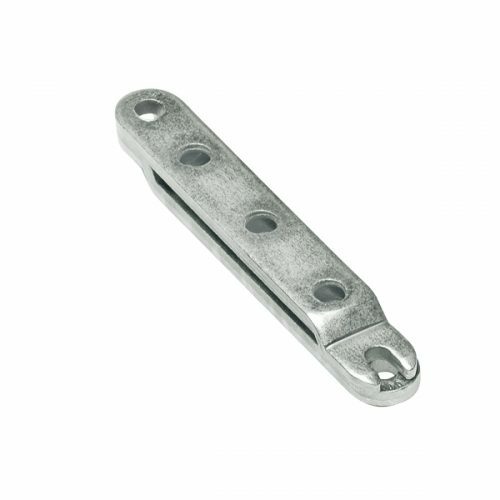 The RICON® Stainless Steel series allows for simple and fast joining of beams, rails and is used in various applications such as indoor and outdoor furniture, balconies, decking, carport, pergolas, gazebos, playground and sports equipment, and much more. 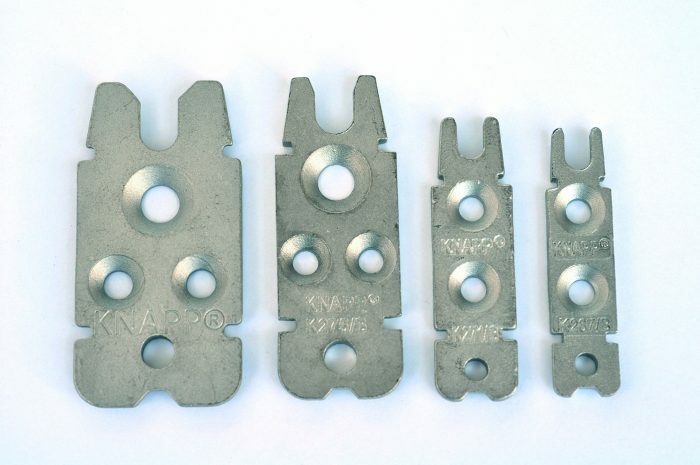 Consists of two identical metal connector plates that hook into each other in a dovetail-like manner. The RICON® Stainless Steel can be installed fully concealed or visible and can be used with timber or rail widths as little as 40 mm. 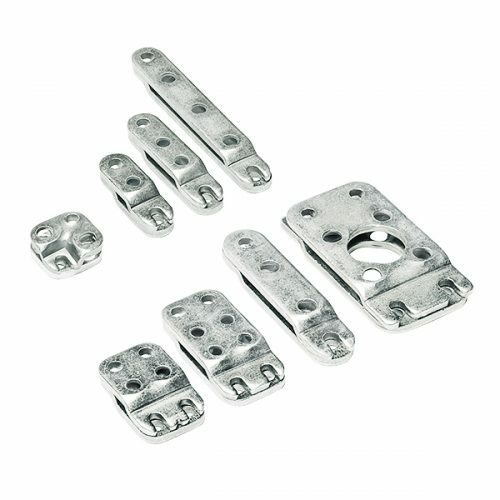 For easy installation, KNAPP® also offers Routing Jigs as well as a Mounting kit. An optional Locking clip can be installed to latch the connector. 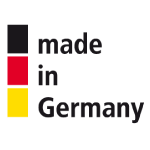 If needed the locking clip can be removed, thus, multiple disassembly and reassembly are possible. 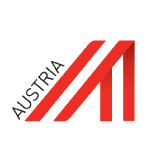 The RICON® Stainless Steel series allows for simple and fast joining of beams, rails and is used in various applications such as indoor and outdoor furniture, balconies, decking, carport, pergolas, gazebos, playground and sports equipment, and much more. 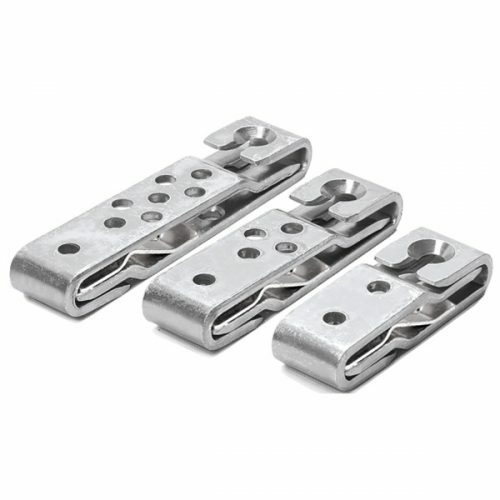 Consists of two identical metal connector plates that hook into each other in a dovetail-like manner. 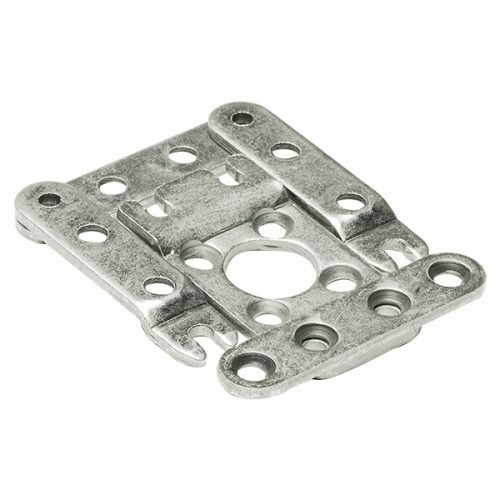 Typically, one of the plates sits in a recess and the other is plainly screwed on the surface of the beam or rail. 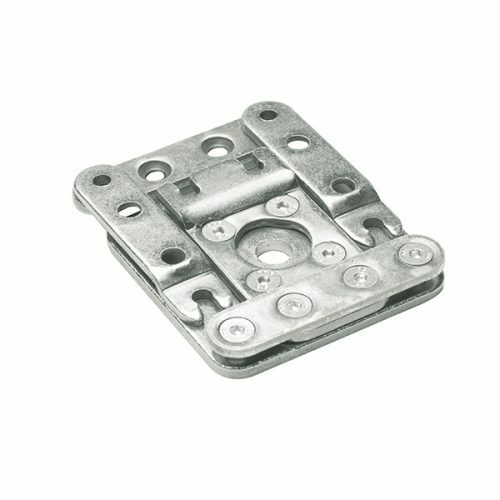 For easy installation, KNAPP® also offers Routing Jigs as well as a Mounting kit. The connector plates on the end grain are installed with self-tapping stainless steel SC-screws. 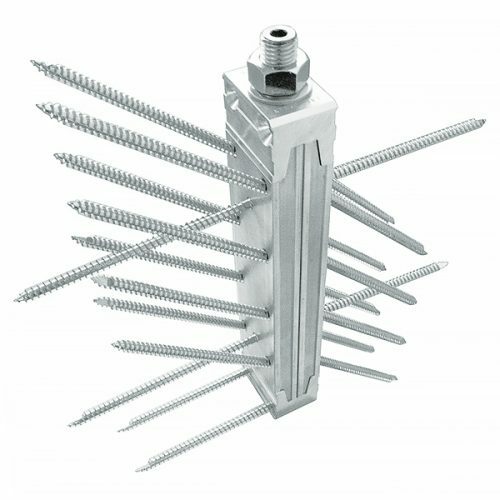 The CS-screws have an integrated stop, thus on one end, the screw would stand above the connector and engage with the dovetail receiver socket of the other connectors when hooking them into each other. 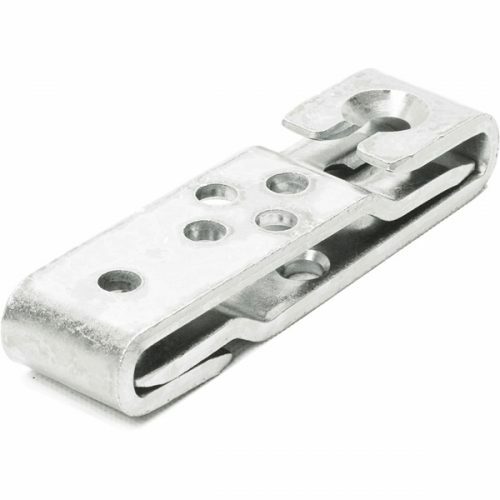 An optional Locking clip can be installed to latch the connector. If needed the locking clip can be removed later on. The RICON® Stainless Steel can be installed fully concealed or visible and can be used with timber widths as little as 40 mm. and can be assembled and disassembled. 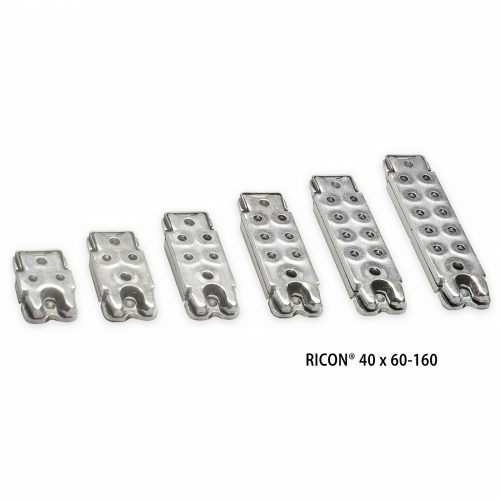 With more sizes to come RICON® Stainless Steel is currently available in 10 sizes; 66/16, 70/20, 60/30, 80/30, 100/30, 120/30, 140/30, 160/30, 80/40, 160/40. *Note that the numbers in the name of each RICON® size indicate the size of the connector in millimeter. I.e. 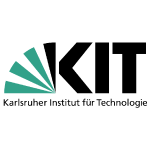 RICON 70/20 is 70 mm long by 20 mm wide. 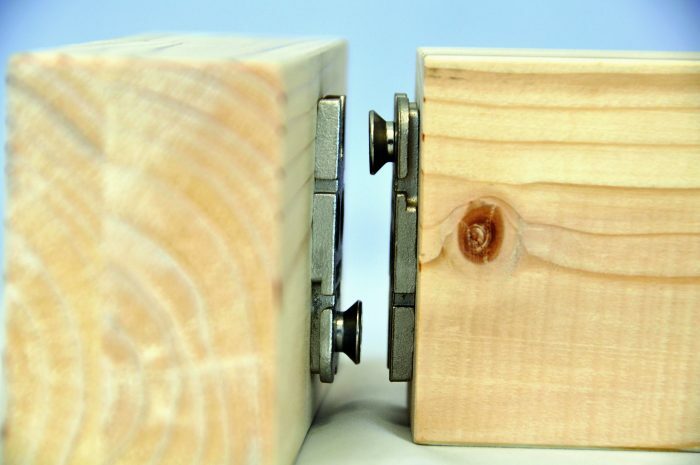 Connector for small and exposed timber structures such as carports, sunrooms, gazebos, pergolas, decking, balconies playground and sports equipment..etc. 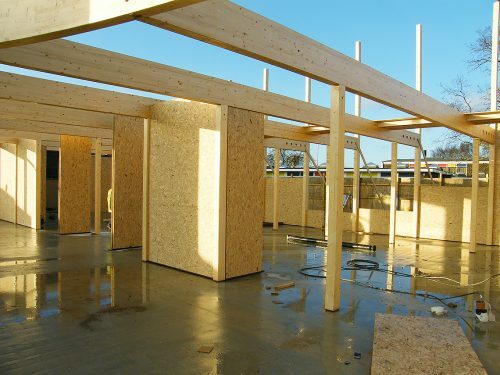 Load-Bearing values for insertion direction F2 for glulam GL24h: Service classes 1+2+3: Indoor, outdoor, roofed and outdoor.